Risk appetite continued to support Australian Dollar (AUD) demand in the wake of better-than-expected growth in Chinese imports and exports in October. The apparent resilience of Chinese trade in the face of escalating tensions with the US gave investors fresh incentive to buy into commodity-correlated currencies on Thursday morning. This encouraged AUD exchange rates to return to an uptrend, even though key Chinese imports of iron ore fell to a four-month low. While some worries over the outlook of the Australian economy remain this was not enough to prevent the Pound Sterling to Australian Dollar (GBP/AUD) exchange rate slumping. As market hopes of a thawing in US-China trade tensions mounted this helped to shore up the risk-sensitive Australian Dollar. 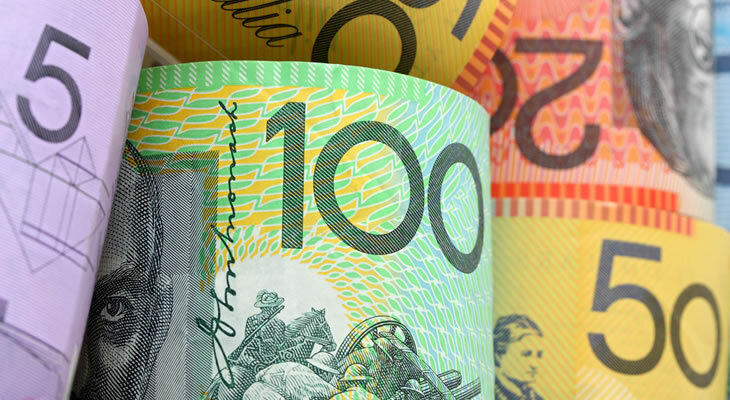 Further volatility appears in store for AUD exchange rates on Friday with the release of the Reserve Bank of Australia’s (RBA) latest Statement of Monetary Policy. If the central bank shows signs of a more optimistic outlook this could encourage AUD exchange rates to push higher across the board. As long as signs continue to point towards the RBA leaving interest rates on hold for the foreseeable future, though, any Australian Dollar boost may prove limited. Greater policymaker emphasis on the negative risks of easing global growth and trade could still encourage investors to pile out of the Australian Dollar. Fresh contractions in Australian home loans and investment lending figures may also put pressure on AUD exchange rates in the near term. Confidence in Pound Sterling (GBP), meanwhile, remained muted thanks to the disappointing nature of the latest UK housing market data. In another discouraging development the RICS house price balance fell short of forecast to show a sharp -10% contraction in October. As house prices come under increasing pressure this suggests that domestic sentiment is turning more cautious as the Brexit deadline draws closer. Conflicting comments over the progress of Brexit negotiations put additional pressure on GBP exchange rates this week, with investors still wary of the prospect of a no-deal scenario. Unless Theresa May can secure cabinet support for her Brexit proposals and until concrete signs of an agreement emerge the Pound is likely to remain biased to the downside. However, an improvement in the third quarter UK gross domestic product reading could offer the Pound Sterling to Australian Dollar (GBP/AUD) exchange rate a rallying point ahead of the weekend.